Joe Root says England's Test side must now aim for consistency as they look to build on their emphatic series win over India. 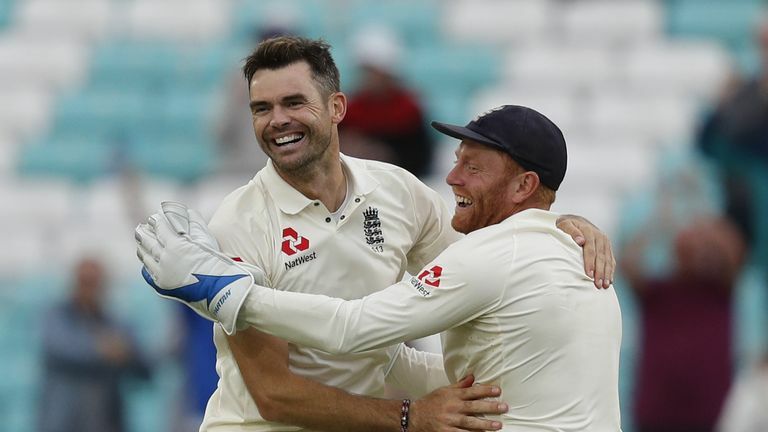 England beat India, the number one Test team in the world, 4-1, with their 118-run victory in the fifth Test at the Kia Oval adding gloss to their first series triumph since beating the Windies this time last year. Since then, England have lost the Ashes 4-0 in Australia, were defeated in a Test series in New Zealand, and then drew at home with Pakistan. Root believes England have now turned a corner and the captain is relishing the upcoming tour of Sri Lanka and next year's series in the West Indies. He said: "I think we are on an upwards curve. I do think we have shown a lot of improvement this summer. When we have had tough days and tough games, we have responded extremely well to that. England's one-day team have won their last five series following the ICC Champions Trophy in 2017, with just Scotland getting the better of them in a solitary match before they whitewashed Australia in June. Following one-day and Twenty20 matches in October, England begin their Test series with Sri Lanka on November 6 in a three-match contest before they tour West Indies at the start of 2019.